India plans to merge three state-run banks, Bank of Baroda, Dena Bank and Vijaya Bank, the financial services secretary said on Monday, as part of efforts to clean up the country's banking system. The government will continue to provide capital support to the merged bank, expected to beIndia's third largest, Rajeev Kumar told reporters. Banking sector reforms are a major plank of Prime Minister Narendra Modi's administration to revive credit growth, which has slowed to multi-decade lows as banks struggle with bad loans. India's decision to merge the three banks will first need to be approved by the board of directors of Bank of Baroda, Dena and Vijaya. The government will then prepare an amalgamation scheme for the banks which will need to be approved by the cabinet of ministers and the houses of parliament, Jaitley said, adding he expected the process to be completed in the current financial year ending March 31, 2019. 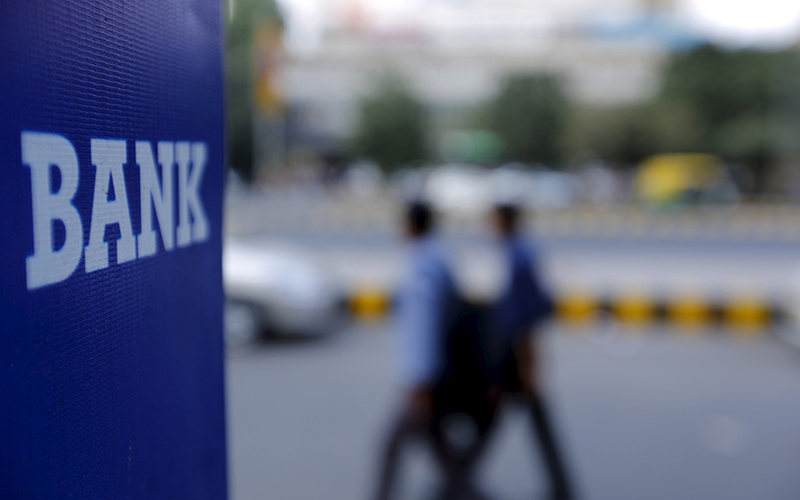 The proposed merger follows a similar move by the government in February last year when it merged State Bank of India with its five subsidiary banks, helping the country's largest lender by assets increase its scale and cut expenses through synergies. In August last year India set up a ministerial panel to speed up consolidation of other state-run banks.